Pretty much all of our favorite style stars are already fans of Karen Walker sunglasses—from Bella Hadid to Karlie Kloss to Zendaya to Yoko Ono. 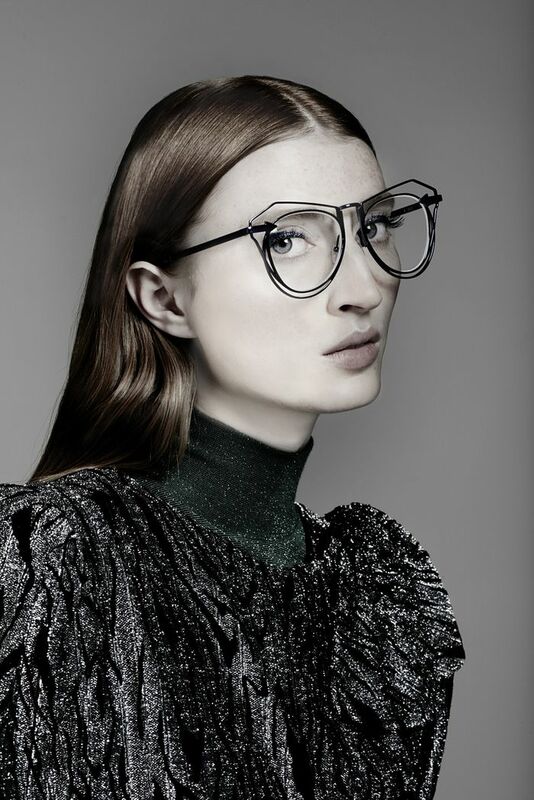 Needless to say, the appeal of the statement-making frames stretches far and wide. But while sunnies are a great staple when you're out and about, the latest launch from the New Zealand designer speaks to the girl who’ll perhaps most appreciate them. Namely, anyone without 20/20 vision. Scroll down to take a look at the frames every glasses—and fashion—girl will love. Are glasses your signature accessory? Let us know which designer you love for opticals in the comments below.